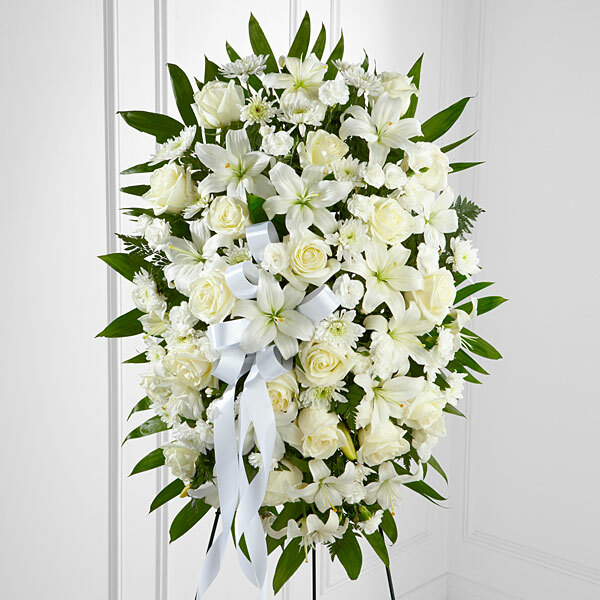 Provide comfort for the family of Jozef Banka with a meaningful gesture of sympathy. 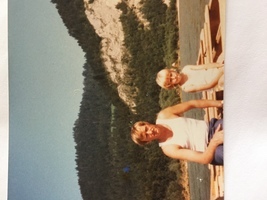 Jozef Banka, 73, of Sciota passed away Thursday, March 14, 2019. He was the loving husband of Helena (Lukaszczyk) Banka. Jozef was born in Krosnica, Poland to the late Jan and Anna (Olejarz) Banka. 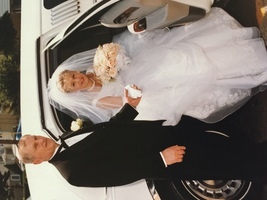 Jozef lived in New Jersey after moving from Poland in 1994. He moved to Sciota in 2007. He was of the Catholic faith attending St. Lukes Catholic Church of Stroudsburg, Pa. Jozef was a woodworker for most of his life. 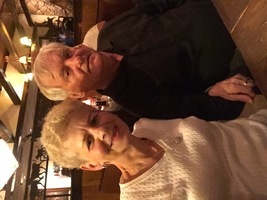 In addition to his wife Helena, Jozef is survived by 2 sons: Zbigniew Banka and Bogdan Banka and his wife Agnieszka all of Sciota and a daughter Agata Opach and her husband Grzegorz of Surprise, Arizona; 4 grandchildren and 2 brothers and 2 sisters. Visitation will be held Thursday, March 21, 2019 from 6-9pm at the Joseph J. Pula Funeral Home, Inc. 23 N 9th Street, Stroudsburg, PA 18360. A Funeral mass will held Friday, March 22 at 10:30am at the Saint John Kanty Catholic Church, 49 Speer Ave, Clifton, NJ 07013. Burial will take place on Saturday, March 23, 2019 12Noon in Holy Cross Cemetery, North Arlington, NJ. 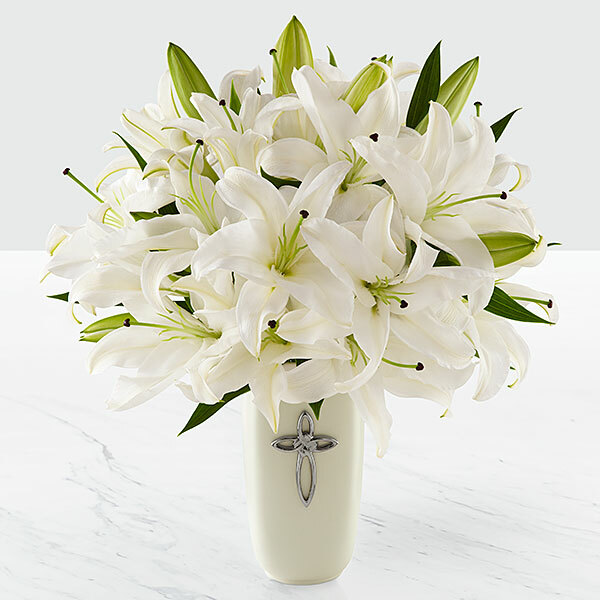 To send flowers in memory of Jozef Banka, please visit our Heartfelt Sympathies Store. 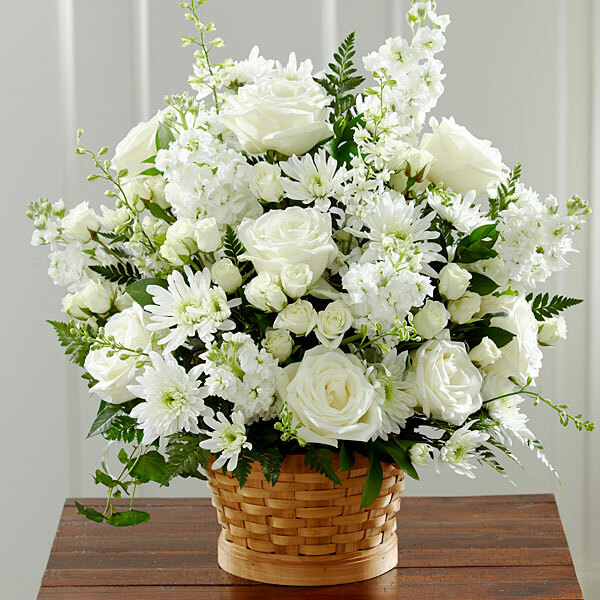 Polska Szkola im.Jana Pawla II w E.Stroudsburg, Gabi & Tom Kowalski, and others have sent flowers to the family of Jozef Banka. Polska Szkola im.Jana Pawla II w E.Stroudsburg purchased flowers for the family of Jozef Banka. Gabi & Tom Kowalski purchased flowers for the family of Jozef Banka. Krzysztof Szumniak z rodzina . Spoczywaj w pokoju .Wyrazy wspolczucia dla calej rodziny . Krzysztof Szumniak z rodzina . purchased flowers for the family of Jozef Banka. OD PRZYJACOL Z AZ purchased the The FTD Truly Loved Basket for the family of Jozef Banka. Ziarno Family purchased flowers for the family of Jozef Banka.